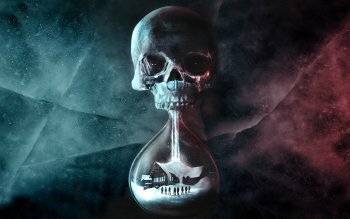 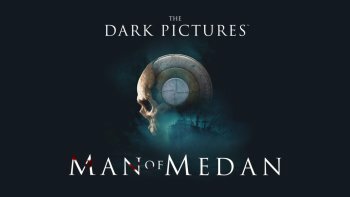 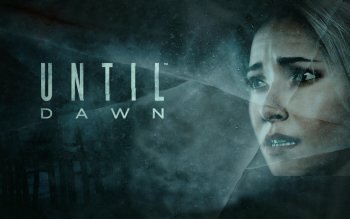 Until Dawn Info, Boxart, Banners, Fanart, Screenshots, Wallpapers, and More! 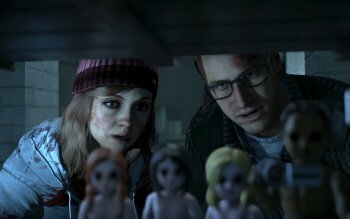 Until Dawn is an interactive drama survival horror adventure video game developed by Supermassive Games and published by Sony Computer Entertainment for the PlayStation 4. 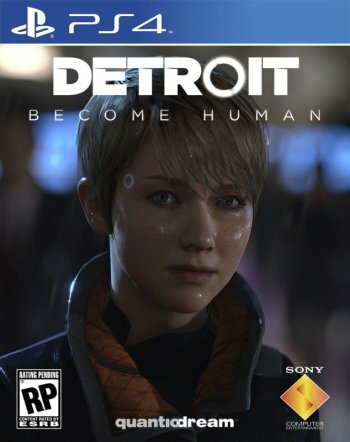 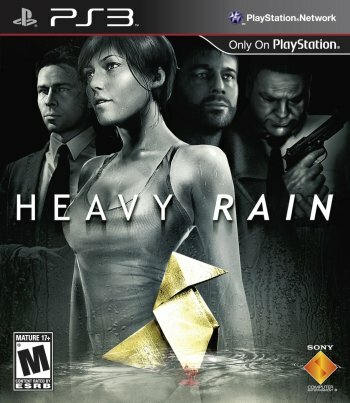 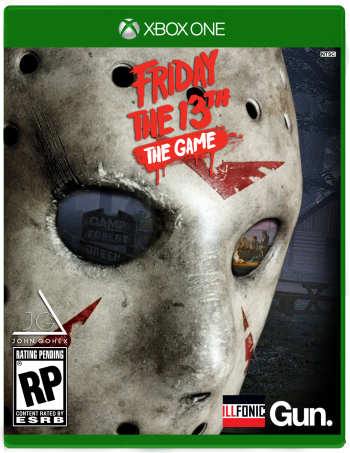 It was originally scheduled to be released on the PlayStation 3 and feature PlayStation Move support, but in August 2014, the game was reintroduced as a PlayStation 4 exclusive, and was released worldwide in August 2015. 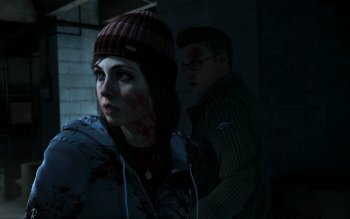 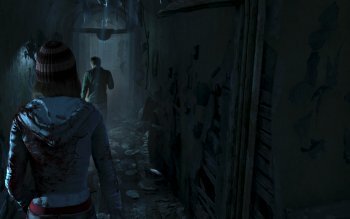 Until Dawn was met with a positive critical response upon release, with praise directed at the visuals, 'choice' mechanic, horror elements, music, characters, voice acting, and gameplay design. 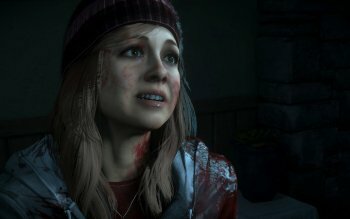 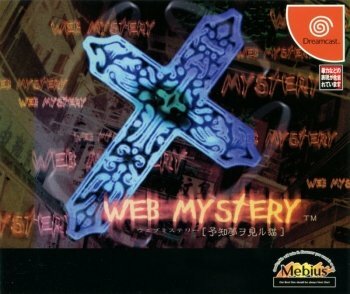 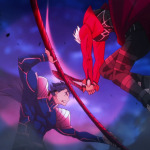 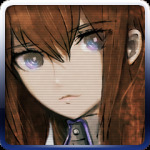 Most of the criticism the game drew concerned the second half of the story, the camera angles, character movement, and the game's partially linear plot.